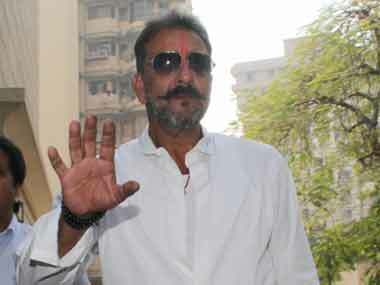 Bollywood actor Sanjay Dutt finally walked out a free man from the Yerwada Central Jail on Thursday after serving a 42-month prison-term. 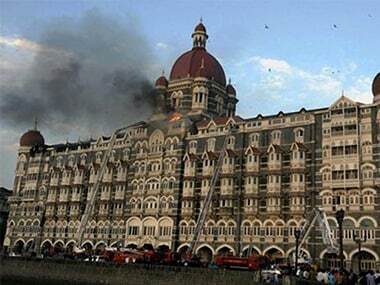 The trial of the Mumbai terror attack case in Pakistan is moving at a very slow pace with frequent disruption and change of judges. 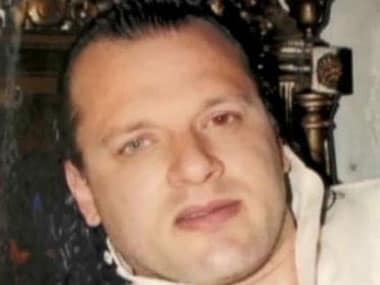 On the second day of his deposition before a Mumbai court, David Coleman Headley continued to implicate the Pakistani establishment in his statement. A day before Piku's release Deepika Padukone was spotted at Siddhivinayak Temple offering her prayers. Here are the photos. 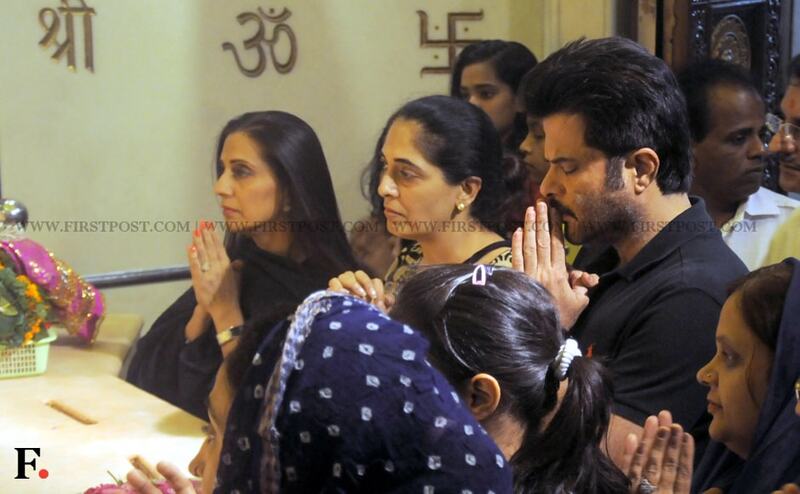 Bollywood Superstar Anil Kapoor visit Siddhivinayak Temple in Mumbai along with some of his family members. Salman Khan along with his co-star Daisy Shah visited the Siddhivinayak Temple today after his latest release Jai Ho crossed the Rs 100 crore mark. 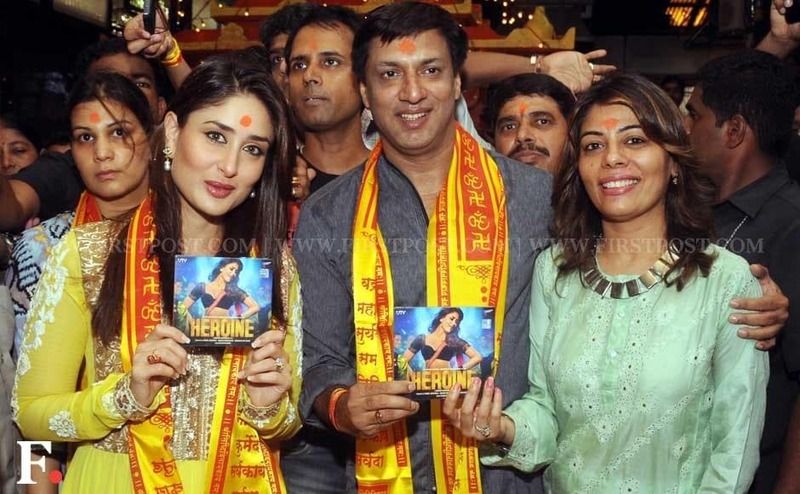 Here are the images of the actor seeking blessings at the temple. 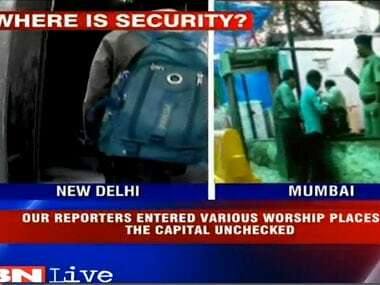 Two days after a series of 1o blasts occurred in the Mahabodhi temple at Bodh Gaya, Bihar one would have expected stringent security at the key religious sites across the country. However it seems that while the government has announced the deployment of strong security cordons at these places, most popular religious shrines are yet to see strengthened security cover. Paris Hilton visited the Ashray orphanage in Bandra, Mumbai on Monday and it was like Santa Claus came early for the little kids there who were delighted to receive presents from her. Here are the images. 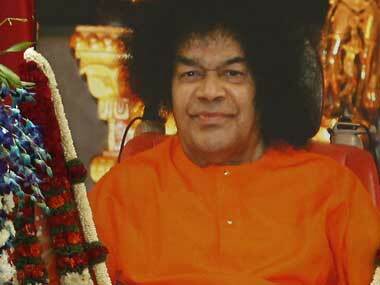 The Sathya Sai Trust may be found wanting in terms of governance, but is no excuse for government takeover. Governments have to stay out of trusts related to the majority just as they stay away from minority institutions.